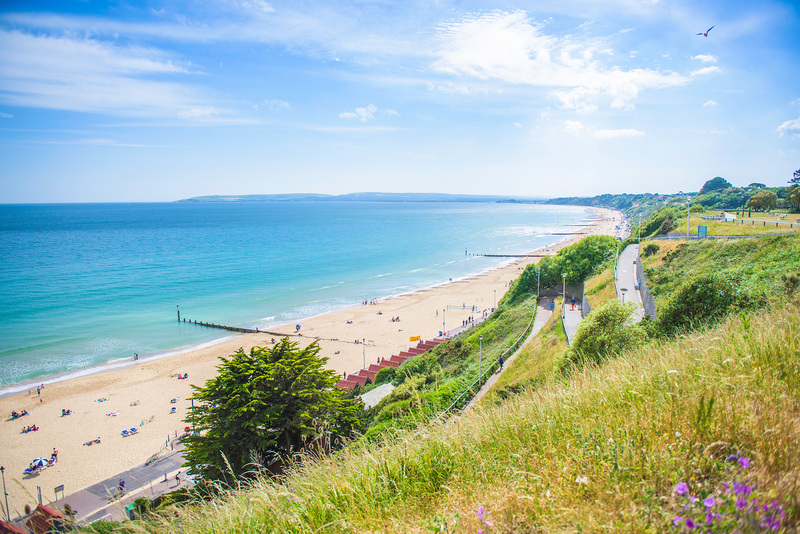 With the Summer Holidays about to take flight, Bournemouth Tourism releases the first of several new promotional films to form part of the ‘B Here’ campaign for 2017. In partnership with Transmission Productions, shot across 12 locations, across four days using a wide variety of different filming techniques, each film looks at how Bournemouth has something for everyone from families and foodies to beach lovers, shopaholics and extreme sports enthusiasts. “Transmission clearly understood our longing to do something creative, that would defy some of the tourist destination clichés, but still have commercial appeal and would give our visitors a more immersive experience ahead of visiting our beautiful town. The folks at Transmission clearly have a passion for Bournemouth and creative filming and this has shown throughout from the point of pitching to filming days and post-production.